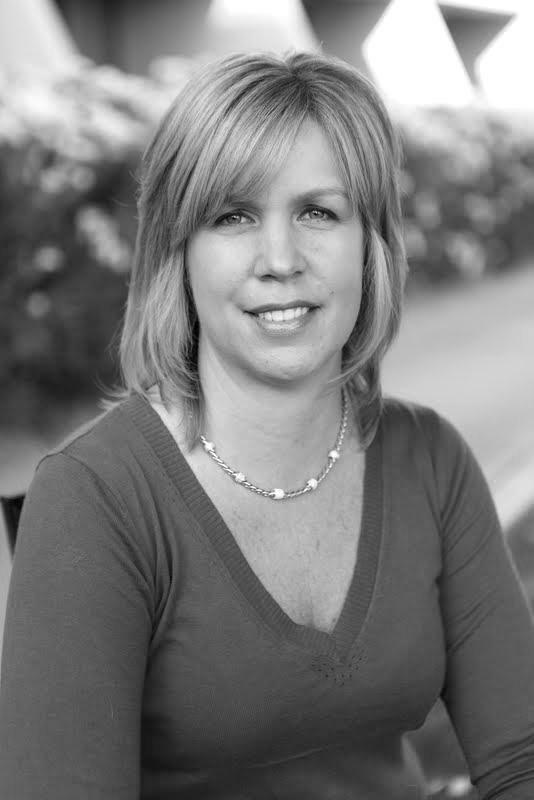 Andrea Sugden has served as a senior vice president for the general staffing firm Adecco since 2008. During her time with the company, Andrea Sugden has worked closely with sales and executive teams to assist key clients with all of their staffing needs. There are a number of qualities to look for in an individual when staffing a new position at your company. The ideal employee, above all else, must be qualified; whether the hired employee will be filling a temporary or long term role, there is no reason to hire someone who will need excessive training on the job. Similarly, the new hire should be both capable and experienced. The combination of skill and knowledge indicates an individual who has been compatible in a number of professional environments over the course of a career and can bring the necessary dedication to the workplace. Finally, to gauge their overall character, potential hires should be met with face-to-face. With these simple qualities in mind, finding the perfect employee should take a minimal amount of time. Born and raised in the Tampa Bay area, Andrea Sugden is the Senior Vice President of Adecco, a global staffing firm.